Evo - Philippine distributor of magazines, books, journals, etc. Catering to the sports car enthusiast, Evo offers automotive news, forums, performance reviews, and ratings of a wide array of performance cars. 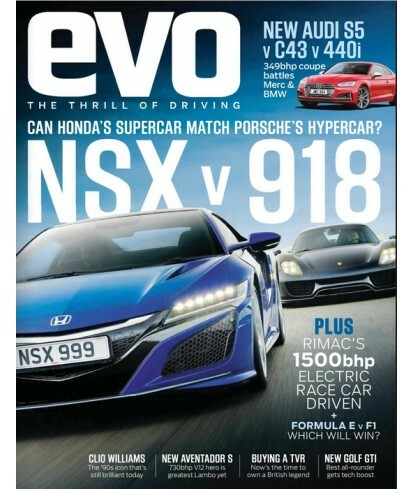 Evo also includes full spread photography features and a comprehensive car finder for both new and used vehicles.